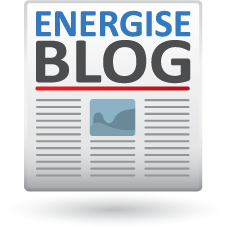 Home Why Energise When should I see a mortgage broker? In any of these scenarios, now is a great time to look at your current situation, with the assistance of a Mortgage Broker. Don’t make the common mistake that many home owners make. That is, to choose a home loan that is right for you today, and then never revisit it again. In today’s world of consumer choice and flexibility, there are new and more flexible loan products coming onto the market all the time. Lenders are recognising now more than ever that customer’s needs change over time and over the life cycle, and have matched this need for flexibility with gusto! There are many loans to suit every customer circumstance now and into the future – the key is to capitalise on this, and revisit your home loan at least every one to two years. Make your home loan work for you – not the other way around. Contact us today for a no-obligation chat about whether you have the best home loan to suit your current needs.